What is Oakhill Fully Charged? We are a camp aimed to create an environment that feels like a vacation every day. Join us and embark on the journey of what a summer should be. We offer everything from field trips to Worlds of Fun to camp-wide water balloon fights. Oakhill Fully Charged is a place that will create lasting memories between campers and counselors. We continually re-imagine ways to fill your summer with fun and excitement. 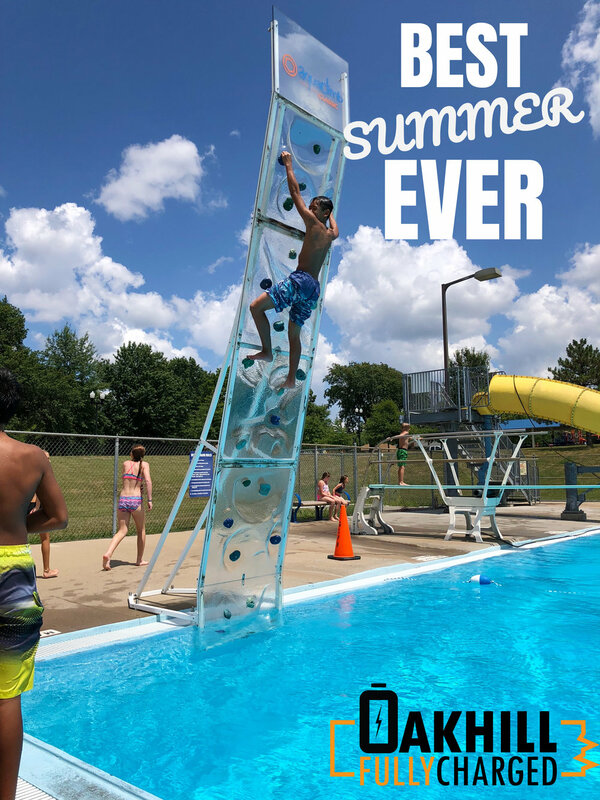 Oakhill cannot wait to show you how we do summer! Oakhill Fully Charged groups campers with friends in their age range to maximize how much age-appropriate fun can he had in one day! Our 1st through 8th-grade students leave campus at least once a week to participate in a wide range of activities from zip-lining to trampoline parks. We plan to go places camps have never gone before. You never know, someplace on your field trip bucket list may be our next destination! Oakhill wants to personally invite you to the first day of camp, ON US! Our summer kick-off party will be Friday, May 31. Get ready to enjoy a day like no other! Some of the days' activities include a dunk tank and delicious BBQ. Our middle school campers will also have the chance to come back after it is all over for a dance party going all night long. This year will be one to remember, so sign-up today! See you on May 31! Check Out @ODSSUMMER on Social Media!